In order to monitor the condition of your body, try to pass a full examination at least once a year. In principle, the survey can be completed in the clinic, but due to the heavy workload of doctors sometimes it happens just once to understand properly the problems of the patient. To increase your chances of quality inspection, try to get a referral for observation in the hospital. Contact your local therapist to send you on a full examination in the hospital. Even if you are not diagnosed with chronic illnesses, with availability in the hospital (it happens more often in summer) you will be able to obtain such a direction. If you are registered in the clinic have a specialist, he can also refer you for tests, bypassing the physician. If you have a number of diseases that require periodic testing (ulcer, diabetes, heart disease and blood vessels, or a number of dangerous chronic diseases such as pancreatitis), you can complain directly to the emergency room of the hospital. But it is better to get a referral from the GP or call an ambulance. If you were in the hospital during an exacerbation of chronic disease, then you must appoint a full examination at your request. If doctors refuse to carry out additional procedures or clearly show you the price list, please contact the head of the hospital or the health Department to complain about their actions. If you have a disability, by law you are required to undergo a full examination at the hospital before the annual re-examination. In the case of your refusal to undergo the examination in the hospital or impossibility to do so you must send with this goal in the clinic at the place of residence or to perform all possible procedures and sampling tests at home. 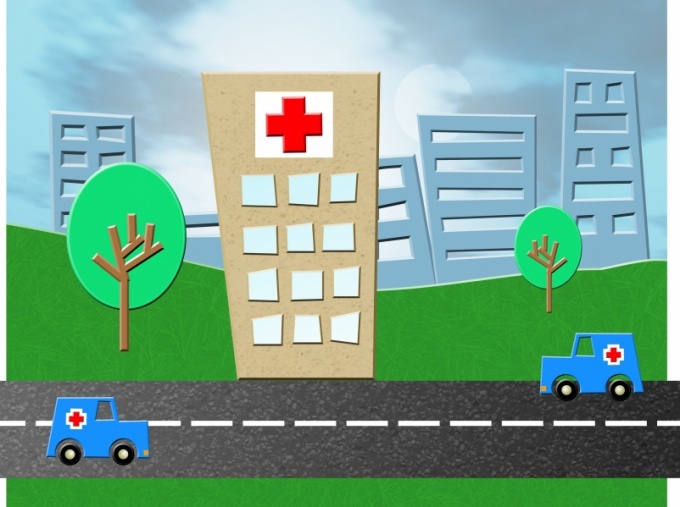 If you decide to go to the hospital on their own initiative (without calling an ambulance) then you can put only on a fee basis or only in case of acute pain or injury, depending on their degree of danger to life and health.